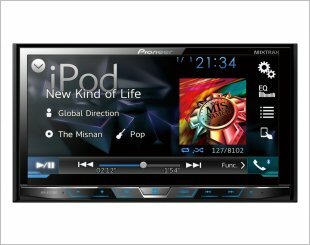 Description An AV Multi Media, 2DIN 7" touch screen Full Motorised Screen playback applications with screen pass, built-in Bluetooth, LED backlight, LCD display. 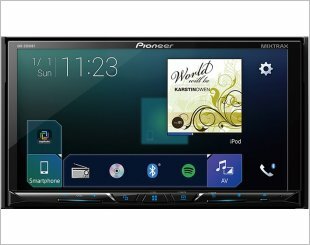 Pioneer AVH-X5750BT is an AV Multi Media, 2DIN 7" touch screen Full Motorised Screen playback applications with screen pass, built-in Bluetooth, LED backlight, LCD display. 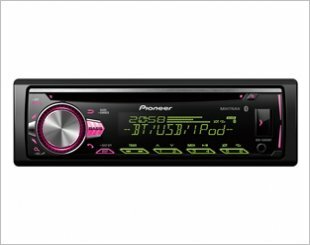 High resolution WVGA-level with technology, wireless communication built-in Bluetooth (Hand-Free / Wireless Audio) compatible with Siri Eyes Free Sound Petriever Air Tonight sound quality of streaming music.